Your Community Library since 1899. 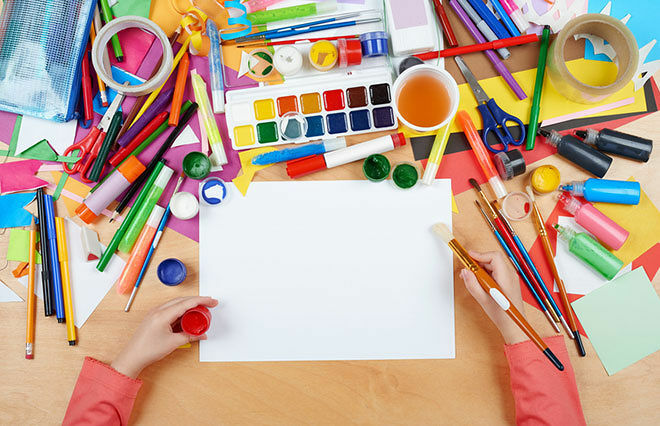 Join us as we get crafty, brainy and (maybe) a little messy! Open to children grades 3-6. All sessions will be held in the Kinney Room. There are afternoon and evening sessions, alternating each week. Afternoon sessions are 11:30 a.m. to 1:30 p.m. and evening sessions are from 5:30 p.m. to 7:15 p.m.
We're happy to help with the above, but we regret we can't help with running diagnostics, installing software unrelated to library services, administer computer maintenance (such as anti-virus scans). or be responsible for damage to patron-owned equipment. Clap your hands, stomp your feet & wiggle with the beat! 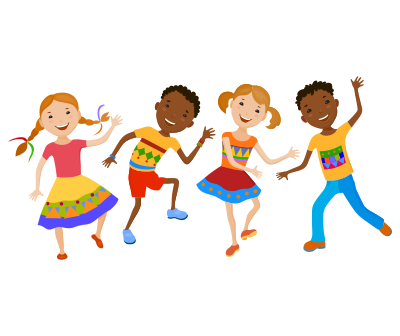 This is a high-energy music and movement program where your children will be wiggling and giggling throughout! - Learn about what's happening and how you can get involved. 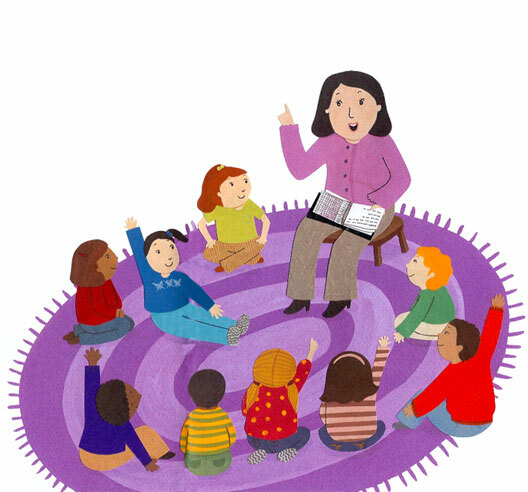 Join us as we read stories and sing songs! Join us as we read stories with Ms. Ellen! A night to learn about civic engagement in your community. If you'd like to learn more about how government works, or you'd like to share a skill with your community, you'll want to attend this Open House. Come be a part of what makes our community work! This event is in Honor of the late Jim Matarazzo, former Library Trustee who proudly served the Town of Winthrop. Free Program, Open to the first 35 people to arrive. Doors open at 5:30.